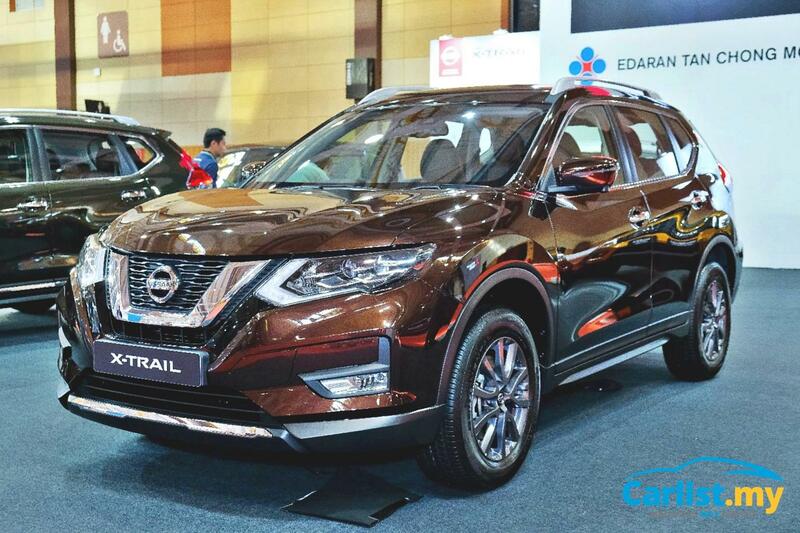 Edaran Tan Chong Motor (ETCM) has announced the tentative price for the new Nissan X-Trail which is due to be launched within the coming months. 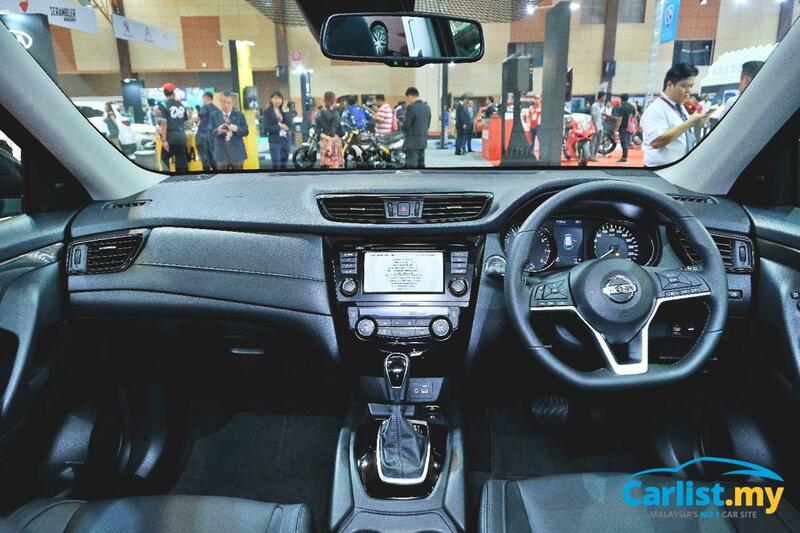 The revised tentative price is about RM5,000 cheaper than the (also tentative) price which was announced last month during a media preview session where we also sampled the new X-Trail Hybrid. There will be four variants compared to the current three, with a newly added 2.0-litre self-charging hybrid joining of the existing 2.0-litre 2WD and 2.5-litre AWD. The 2.0-litre models are powered by the same four-cylinder petrol engine as the current X-Trail, offering 144 PS and 200 Nm of maximum torque. The 2.5-litre model on the other hand, is also powered by the same engine as before, producing 171 PS and 233 Nm of maximum torque. Both 2.0-litre and 2.5-litre models get the Xtronic CVT. The new hybrid variant features a 2.0-litre petrol engine that does 144 PS and 200 Nm, mated to an electric motor that contributes another 41 PS and 160 Nm. 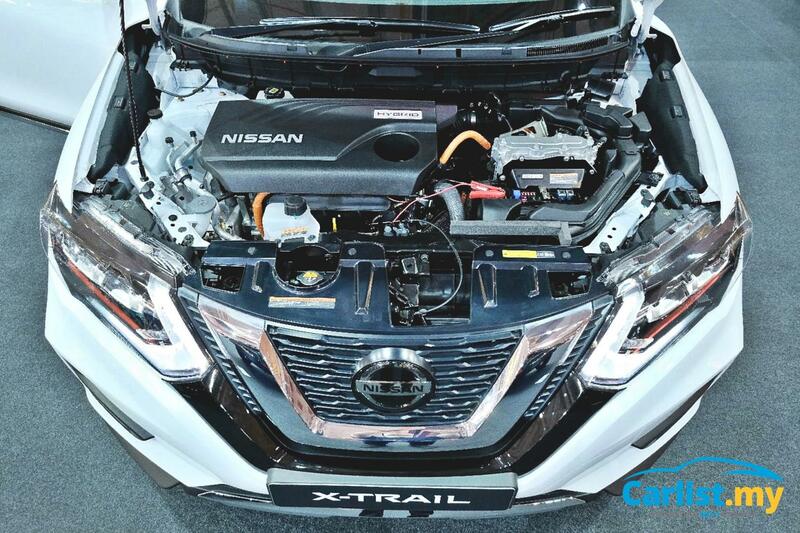 According to ETCM, the X-Trail Hybrid is able to return a fuel consumption of 16.1 km/l under the UNECE R101 test cycle and all variants of the updated X-Trail are EEV certified. Last but certainly not the least is the X-Trail Hybrid. 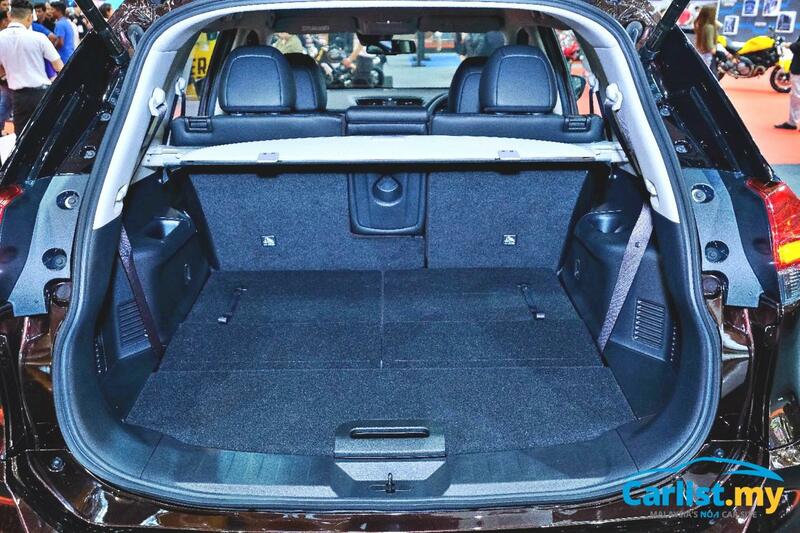 This variant gets all the equipment of the 2.5L 4WD, except the third-row seats, making the hybrid variant strictly a five-seater model. 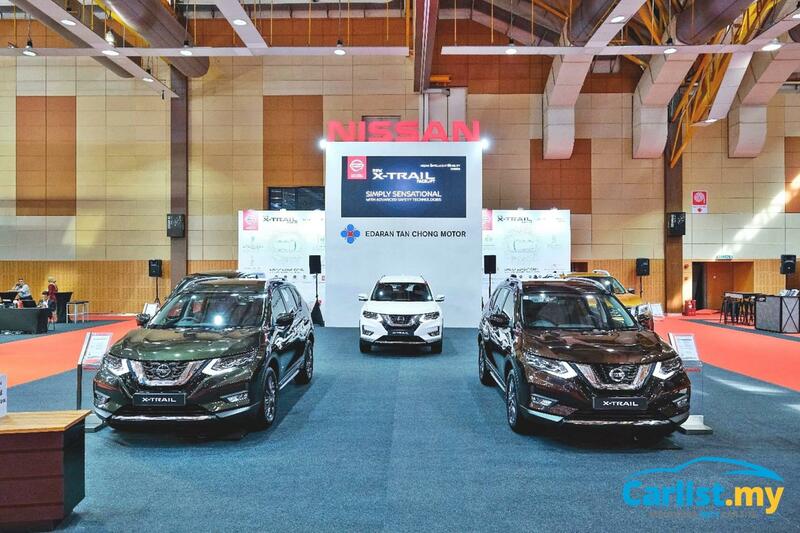 Available in five colours options (Brilliant White, Tungsten Silver, Titanium Olive, Diamond Black, Imperial Umber, the new Nissan X-Trail comes with a free 2-year or 40,000 km (whichever comes first) Periodic Maintenance Service package in conjunction with the launch. Deliveries are scheduled to start later this month.